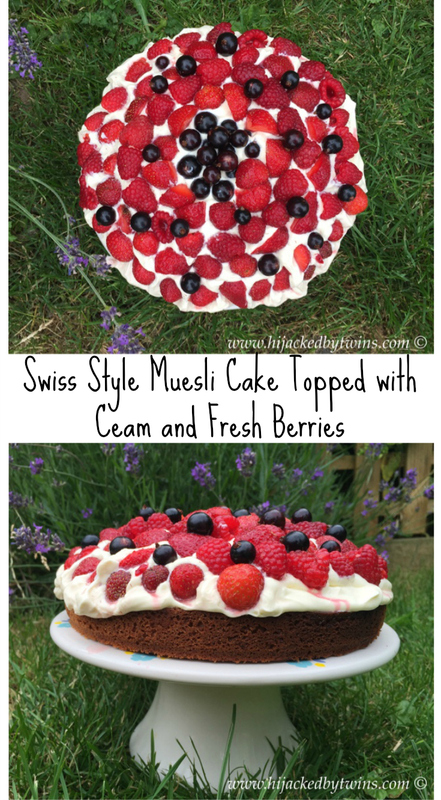 The muesli combined with the flavours from the coconut oil make this a delicious summer cake. 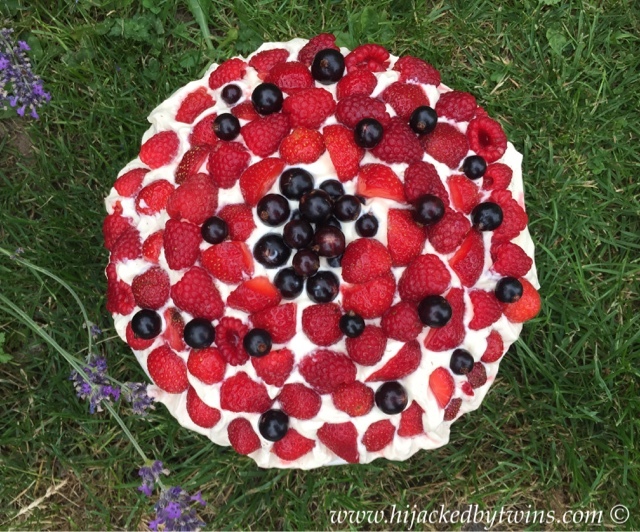 The sweetness and sharpness from the berries goes perfectly with the cream and light sponge cake. The muesli not only adds extra flavour and texture to the cake but also has added goodness from the oats, fruits and nuts. 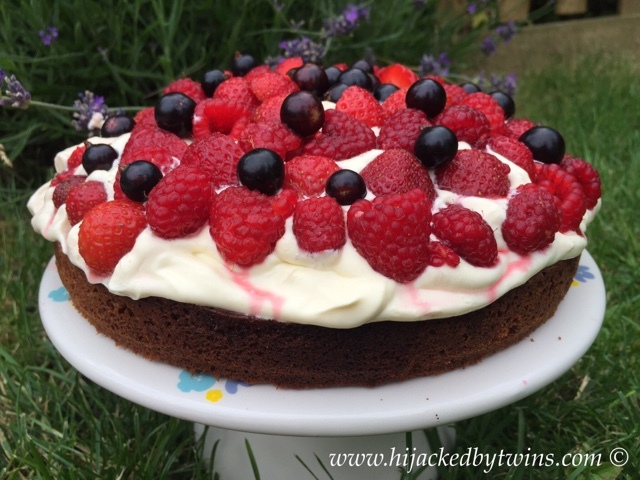 If you would like to try Degustabox for yourself I am pleased to offer Hijacked By Twins readers a whopping £7.00 off their frist box when using the promo code BLDEG15 at the checkout! Disclosure: I received a Degustabox for the purpose of this post. No cash payment was received. All views and opinions are my own and 100% honest. 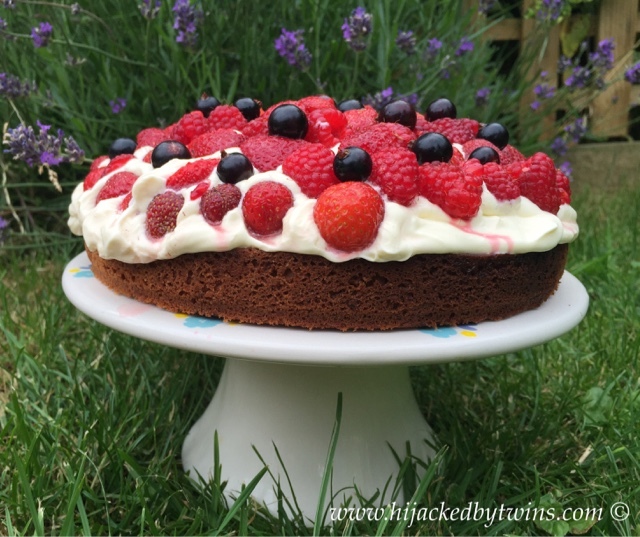 Oh that cake looks delicious and part of your 5 a day with those berries right? 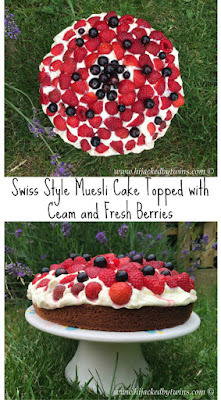 I am so tempted by that cake - it looks fabulous, and perfect for a summer's day! Great things in the box this month, including those chocolate balls and the drinks. I love Seabrooks and I love the look of this cake! Inspired to put muesli in it. How delicious! OMG this looks amazing - can you bring some cake when we go on the cruise? 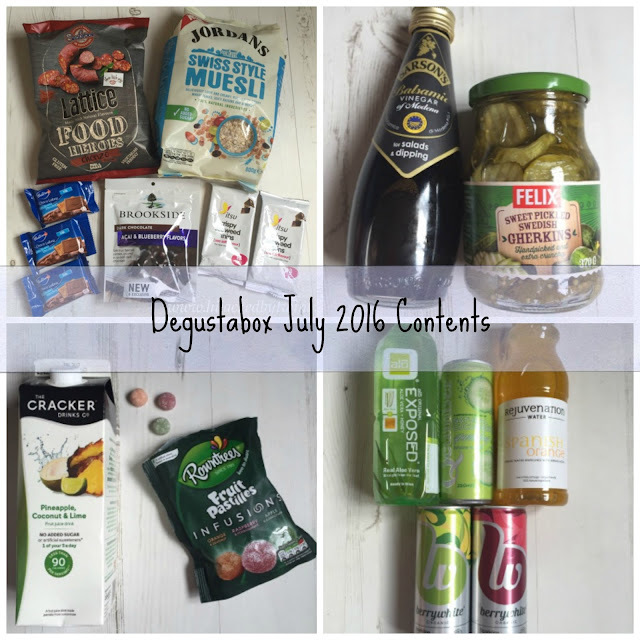 I love the idea of the Degustabox!! So many fun surprises! Your cake looks amazing, I want to reach through the screen and grab a piece!! Yum! !